The MMA Legacy Fund supports a wide range of activities contributing to the Masters of Management Analytics program. These include, but are not limited to, leadership initiatives, student projects, guest speakers and conferences. 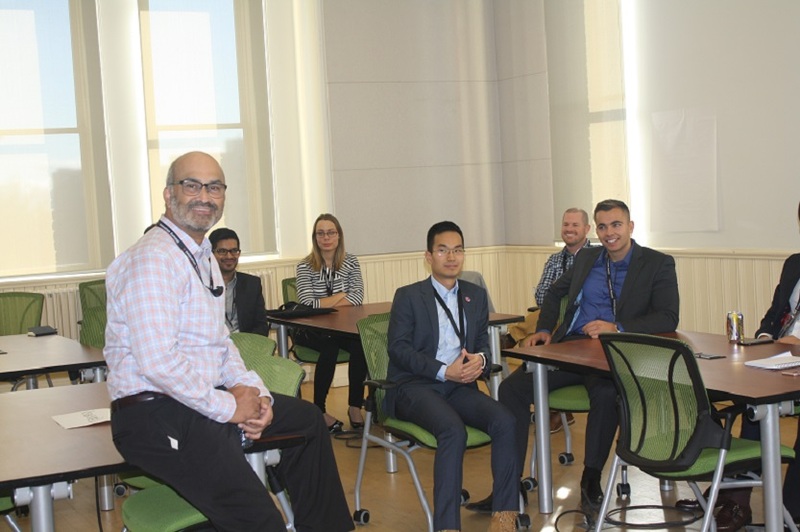 The MMA program is new to Smith School of Business but with your support it has the opportunity to be at the forefront for the executive education.